Alaska Native News Jul 8, 2017. The Alaska Native News, is an online publication serving Alaskans urban and rural, throughout the state and beyond. we can help you reach customers for your business and services in areas previously inaccessible to you. To assist advertisers in reaching our readers spread about the state, the Alaska Native News offers several ad formats to fit the needs of merchants and businesses seeking contact with potential customers, no matter where they are. 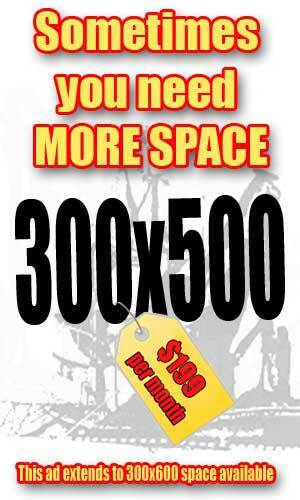 For instance, to the right, we have three inexpensive, standard ad sizes , our 300×100, 300×250, and 300×500. In addition, we also have the industry-standard 468×60 that can be placed within articles, or at the base of articles. 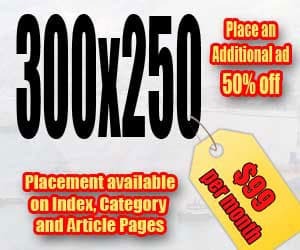 This ad format can be increased to 650×160 pixels within articles. This location provides excellent viewership because of its relative proximity to subject matter. This ad format is priced at $149 a month. This banner format also has a single header or footer placement sized at 1000×100 for viewing throughout the site for $200 and $150 per month respectively. Obviously, that placement is very, very limited. If none of these ad sizes meets your needs, we can always work with you to find a size that will. For instance, ask us about our index page’s 120×240-600, and 160×600 ad formats. These ad formats for the index page are also very limited, ask today if they are available. We also have two floating ad formats at 160x? as seen beyond content to the right and left. This format allows your content to be constantly seen to the reader throughout the site. Ask us for pricing on this variable placement. While many of our advertisers already have had their ad created, at times you find you don’t. No Worries! Just call on us, we can work with you to build an ad that fits your purpose. Starting at $20 per hour, these services, like our ads are very inexpensive as well. REMEMBER! Our prices are not set in stone, contact us and let us help you put together an ad campaign that fits your budget. If you are a first-time advertiser with us, ask us about special discounts! Contact our ad department at (888) 669-1230, or through the form below and take advantage of our low, low ad prices today! We can work out a solution for you! For any ad inquiries or ad-related questions, please utilize this form below.